MACHAME ROUTE 6 DAY begins and ends at Safari Lodge in Arusha. Arrive anytime at Kilimanjaro International Airport (JRO), there will be a private transfer waiting at the airport to pick you to Arusha Safari Lodge. We stay at the Arusha Safari Lodge, which is a beautiful Hotel located on the lower slopes of Mount Meru and is a perfect place to prepare you for the adventure. A shorter day climbing up a steep ridge to reach a small semicircular cliff known as a Picnic site, and continue up a gentler ascent through the lower alpine moorland, which is known for beautiful wild alpine flowers. 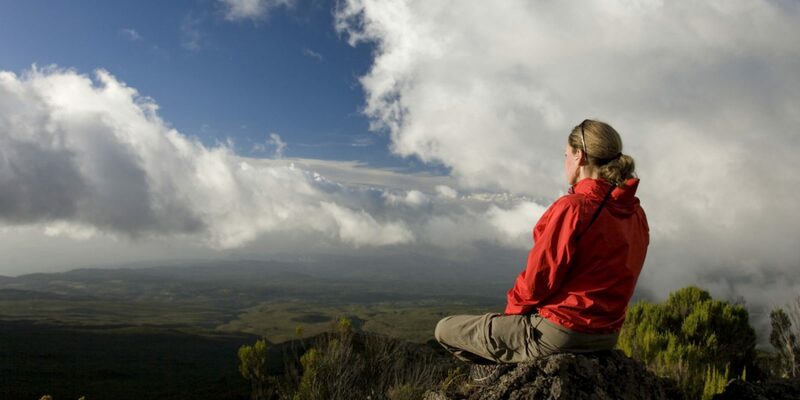 The most spectacular views of Kibo peak can be seen from Shira Camp. 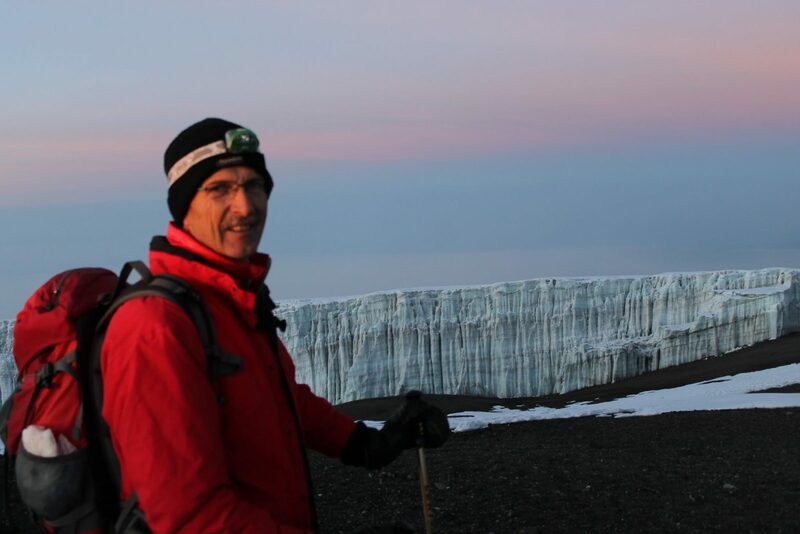 A steep climb up the eastern wall leads us just below the Heim Glacier, where we may have some spectacular views of Kilimanjaro. 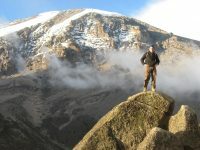 We then take a steep exit up the Great Barranco Wall, which divides us from the southeastern slopes of Kibo, the trail continues down into the alpine desert of the Karanga Valley. After a short break for a hot lunch, we take a steep climb out of Karanga, and an easy path on compacted scree with wide views through this empty and dry landscape up to Barafu Camp. The two peaks Kibo and Mawenzi can be seen from Barafu Camp. After a hot lunch at the Camp, The remainder of the day is spent resting as we prepare for the final ascent before an early night summit walk. Wake up before midnight in the cover of darkness. We begin a steep climb over loose volcanic scree has some well-graded zigzags and a slow but steady pace will take us to the rim of the main crater, Stella Point, at 5,735m. We will rest there for a few minutes to enjoy the sunrise over Mawenzi. 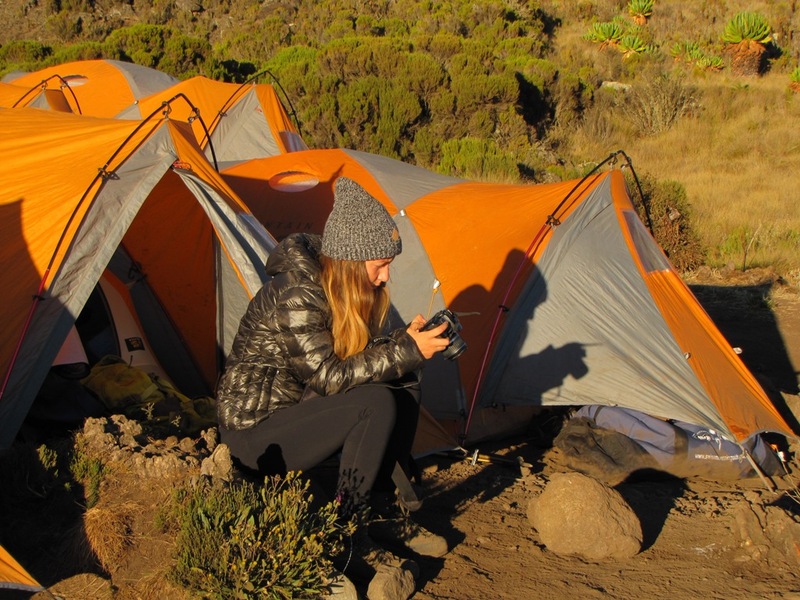 Those who are still feeling good can continue slowly to make the two hour round trip from here, along with the crater rim to the main peak (5,895 m), which is the highest point in Africa. 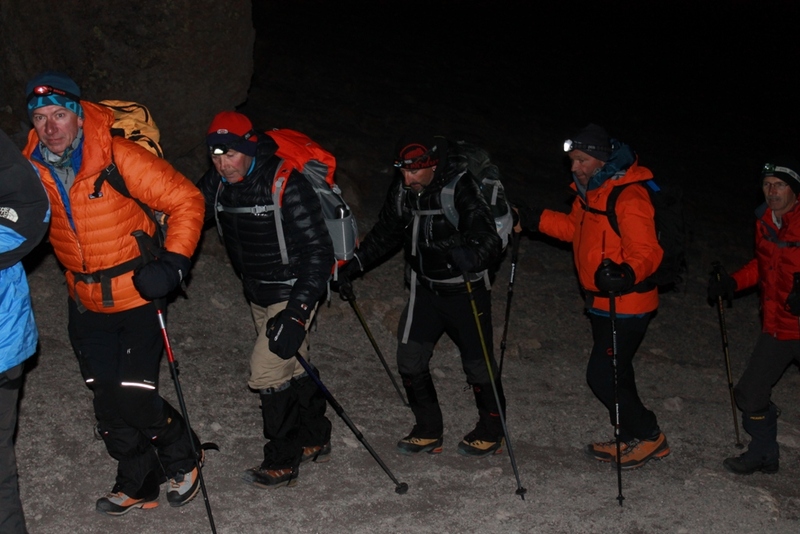 After a few minutes to appreciate your accomplishment we descend to Barafu is amazingly fast, and we stop at Barafu Camp for some refreshment, we continue to descend to reach Mweka Camp. A gentle walk takes us down through the rain forest to Mweka gate successful climbers will receive their summit certificates. After lunch, we drive back to Arusha Safari Lodge. 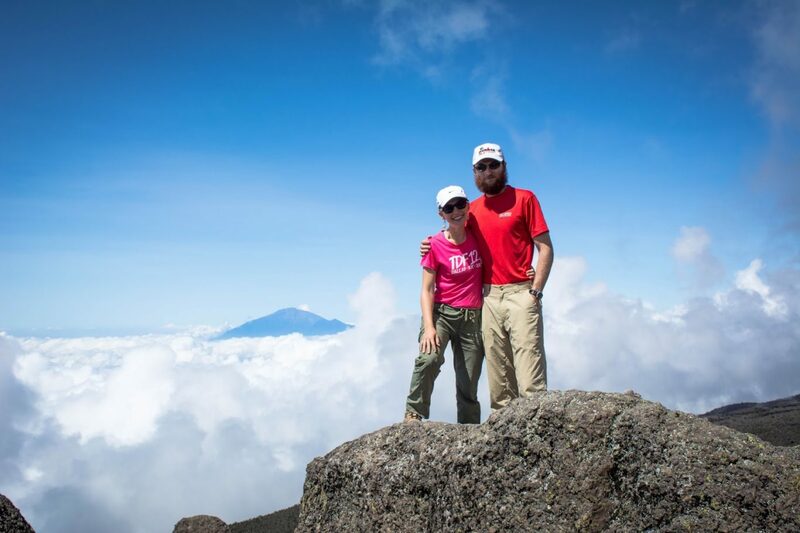 After saying bye to our team of guides, then you need a private departure transfer, which is included from Arusha to Kilimanjaro International Airport (JRO) for your flight unless you have an option to have a short safari or any other option we will discuss.